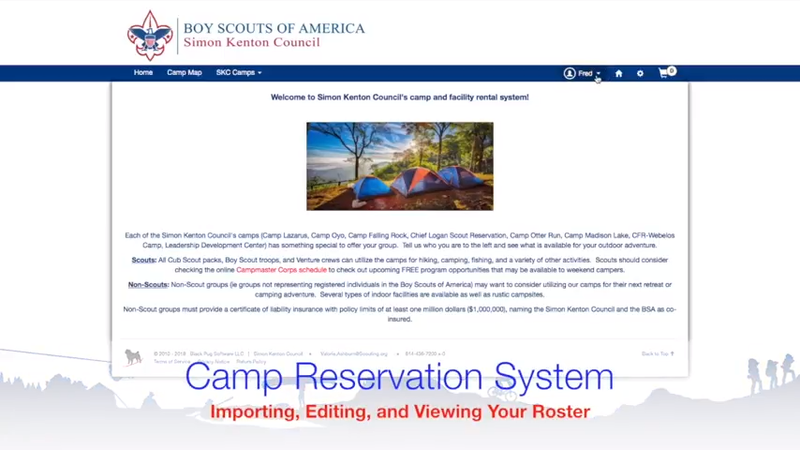 Welcome to Chippewa Valley Council's camp and facility rental system! Each of the Chippewa Valley Council's camps has something special to offer your group. 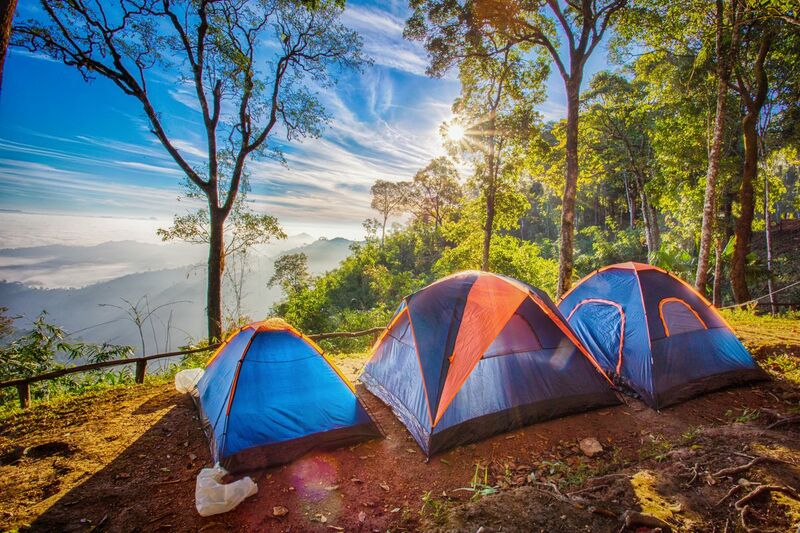 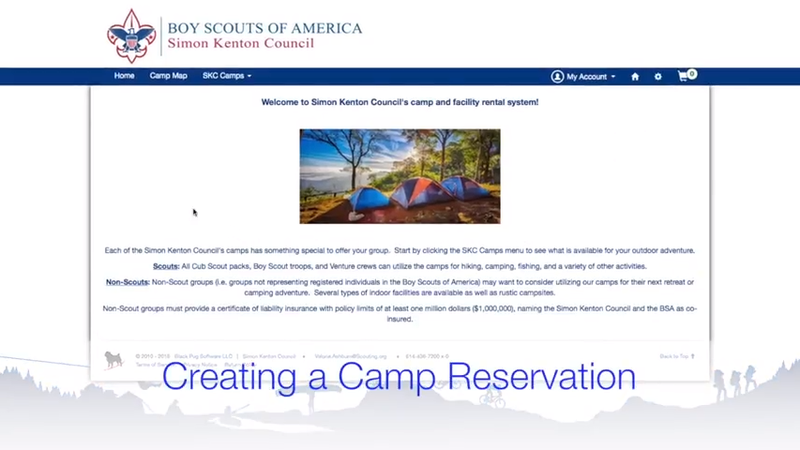 Start by clicking the CVC Camps menu to see what is available for your outdoor adventure.